Revolution Slider Error: Slider with alias bella_wood_slider not found. Bella Wood Workshop is an honest hand-crafted furniture workshop specialising in bespoke furniture for hospitality, residential and commercial projects. 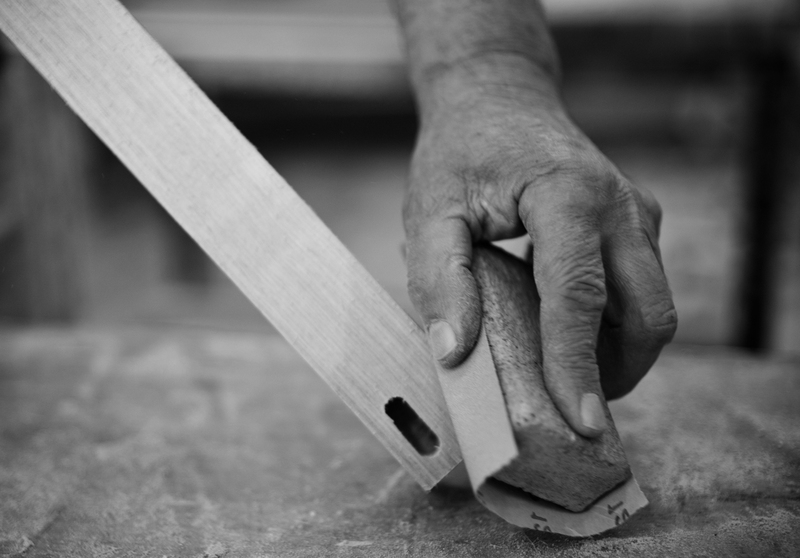 A small team of master craftsmen work on a range of furniture and custom orders for clients.